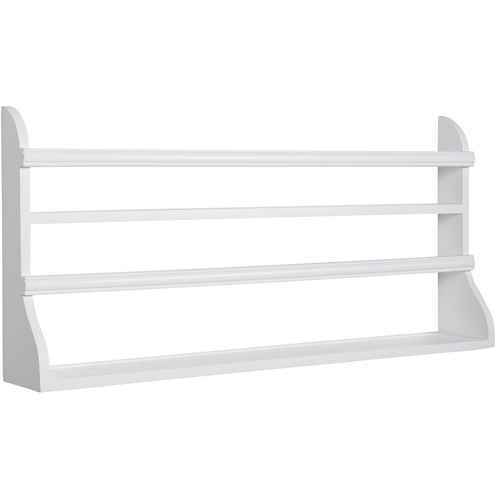 Typical Scandinavian are the wonderful plate racks – and not just for plates. Also beautiful cookbooks, glasses, and tea towels are always within reach. Do you prefer metal, wood, white or color? We have something for every style and taste in our assortment of goods. Romantic zinc by Madam Stoltz, plain & straight-lined by Nordal, with color by Ib Laursen, and nostalgic by Chic Antique. 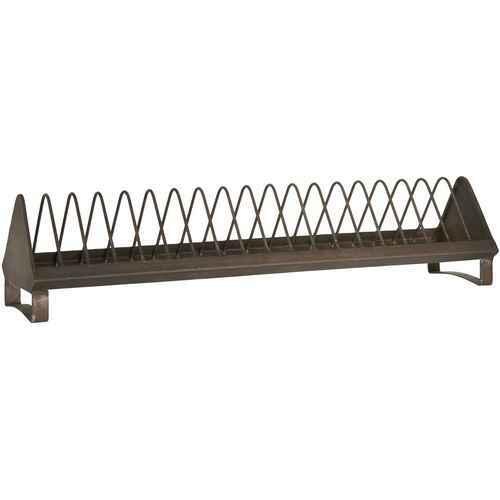 Which plate rack is your favorite?